There is nothing magical or mystical about turning around a struggling organization, which is a good thing because it means the process can be repeated, studied, and improved. This does not mean every turnaround will be a success; but it does mean that best practices and prior experiences can be utilized to improve an organization’s chances for success. 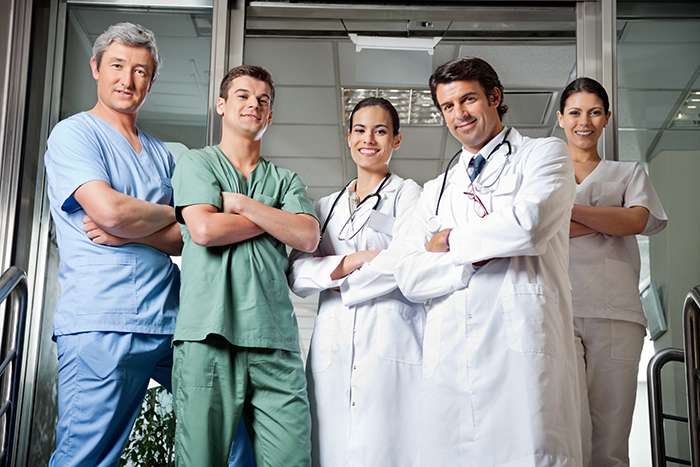 At NewLight Healthcare, we specialize in helping struggling hospitals return to profitability. What I have found consistently true throughout my career is how the pathway to success starts with the staff, nurses, physicians, administrators, Board Members and Community Leaders. It’s the people that matter. I think that is what I enjoy most about what we do at NewLight Healthcare. With each new project, we get to watch the people rally to the dream of a better tomorrow for their community and come together in helping their hospital grow to profitability. NewLight has worked with multiple hospitals throughout the United States. I feel so blessed and thankful for the hard working staff, nurses, physicians, administrators, Board Members and Community Leaders that are so key to every turnaround.